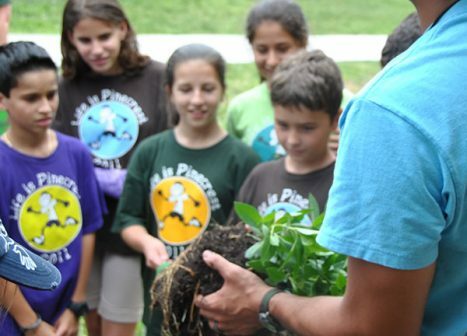 MUVE is a volunteer-based habitat restoration project that uses social media, eco-art and science exhibits to engage local residents in restoring coastal environments that once thrived in Miami. 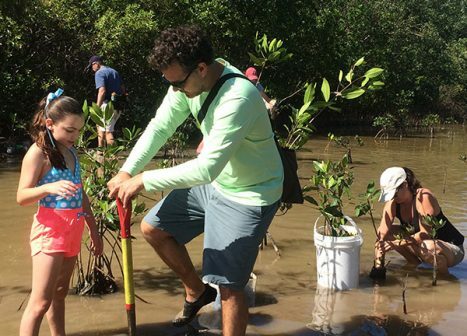 Since 2007, over 8,000 volunteers have restored more than 25 acres of mangroves, freshwater wetlands, dune habitat and coastal forest. These environments provide shelter for native organisms above and below the water line, stabilize our shores, protect our city from storms and sea level rise, and serve as a nursery for a food chain of marine life, including fish crucial to the commercial and sport fishing industries. 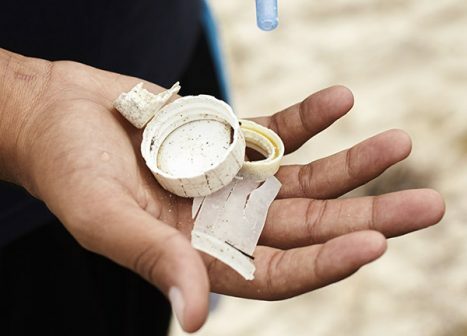 In order to ensure a healthy environment, local volunteers first learn about the environmental stresses we face, then get their hands dirty with their peers and make a difference. Volunteers leave behind a living legacy of native habitats that they can visit and enjoy in perpetuity. We invite you to join our efforts to bring back these habitats and the economic and ecological value they provide. Volunteers can join our efforts both on land and underwater as citizen scientists! Sign up here to get involved! Check out upcoming MUVE events and activities. Find out about current restoration projects and environmental monitoring activities. 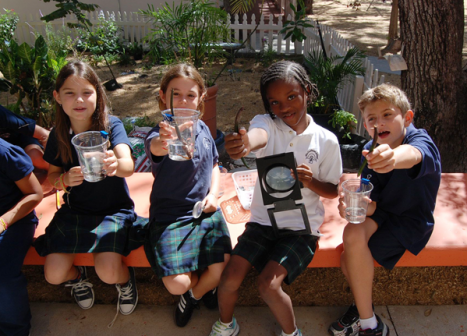 MUVE uses Miami's diverse outdoor environment to give students novel experiences and spark learning about science and the world around them. 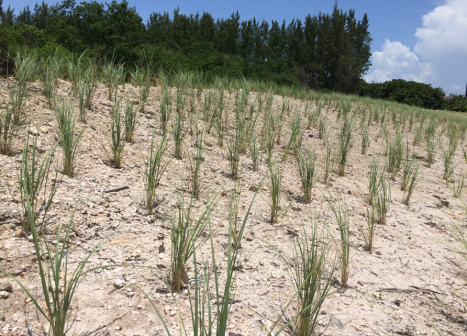 Coastal habitats are critically important to South Florida, offering us both ecological and economic benefits. 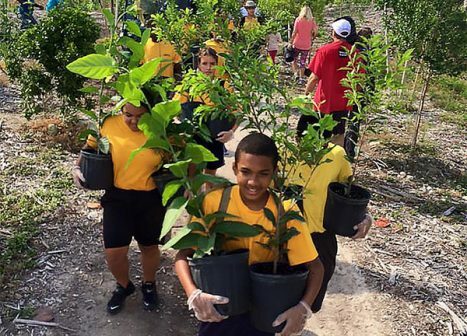 Make a lasting mark on Miami’s natural habitat by adopting a native hammock tree.